Below is a short list of books, audio recordings, and videos on psychotherapy and counselling that either I, or some my clients, have found helpful. 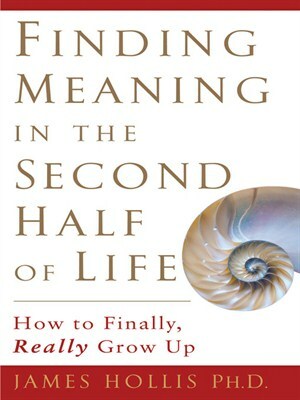 This book by Dr. James Hollis helps individuals who find themselves struggling in all of the various ways that most of us do, and provides valuable psychological insight and instruction to help them orient themselves towards lives of greater meaning. 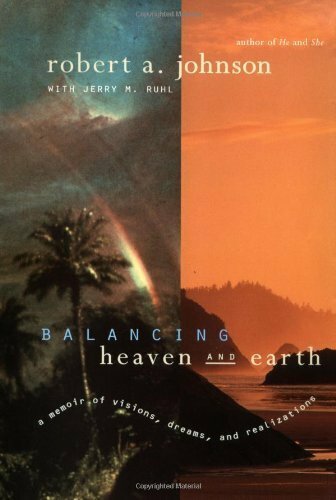 This book also serves as an excellent primer on Jungian psychology, and is a wise guide for anyone serious about healing themselves. It is especially valuable for those in midlife or beyond, but it certainly can help those younger who are motivated. 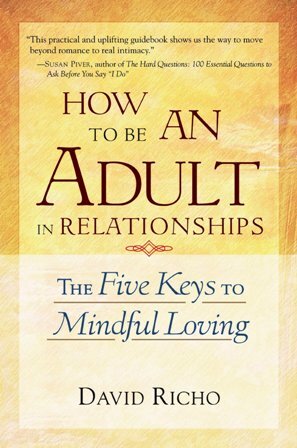 This is the first book I recommend to those who want to work on their relationships. It helps people look at love from a broader perspective, and gives practical advice on how to overcome old, destructive patterns of relating. Richo brings together the perspective of “mindfulness” that is so popular today, with solid psychological insight from a Jungian perspective. Our own psychological work always requires a large dose of self acceptance. 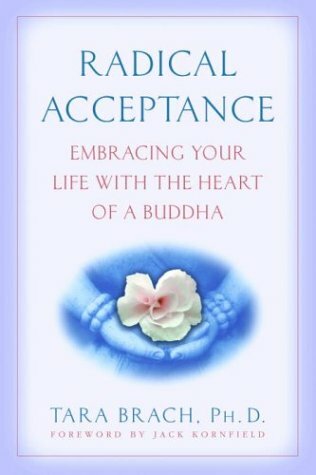 For those beginning the journey, this compassionate and personal book by mindfulness teacher and psychotherapist Tara Brach is a great place to start. This is my favorite introduction to working with dreams! The first half explains why dreams matter so much and how they can help us, and the second half provides excellent, practical instructions on how to work with them. I recommend this book very highly. 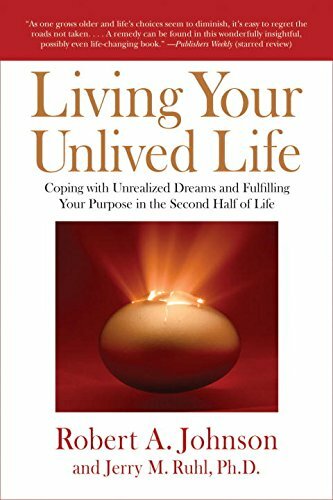 This book by Robert Johnson and Jerry Ruhl is a warm and user-friendly guide to living a more fulfilling life. It outlines ways in which we may be able to improve the quality of our lives and relationships, and ways to grow and become more conscious. This is a thoughtful and spirited guide for women who are interested in freeing themselves from outmoded ways of thinking and being. Clarissa Pinkola Estés offers many stories and fairy tales that serve as interesting and accurate maps for healing and growth that can guide us along our path. 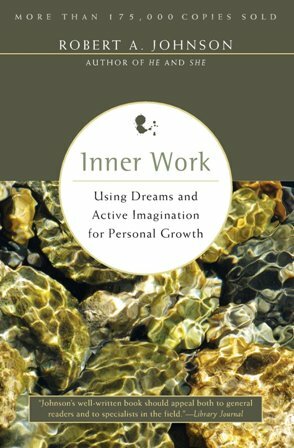 This book is well-loved for the easy and inspiring way it communicates the need to do our psychological work, and offers creative ways to locate our deepest selves through encounters in nature (and in our own inner natures!). 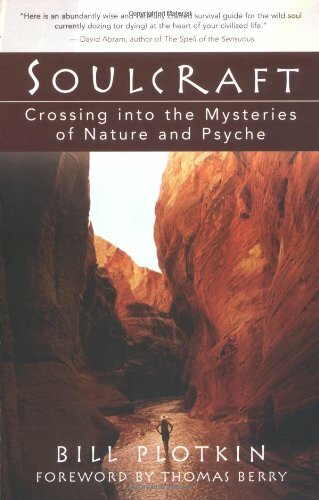 Plotkin not only offers many, many practical ideas and exercises, but also, through examples from his Animas Valley Institute, brings the possibility of a modern “vision-quest” to more individuals today. Even though it is now almost 20 years old, I find that this is still the best book on men’s psychology available. It’s helpful for both men and women, and even for parents raising boys. 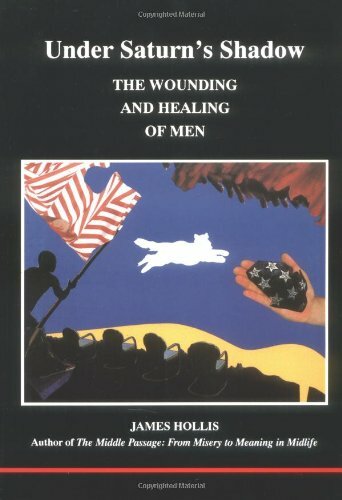 It gives away some of the secret suffering that most men can identify with, and provides great advice about healing and growth. As Faulkner famously stated in Requiem for a Nun, “The past is never dead. It’s not even past.” For those who want to learn why, this book can be helpful. It helps us sort through why and how we seem to sabotage our relationships even when we have the best of intentions. Yet while Richo’s other book on relationships (above) could be read by anyone, this one seems particularly geared towards individuals who are already interested in mindfulness and Buddhism. If this does not describe you and your partner, I would recommend his other relationship book first. 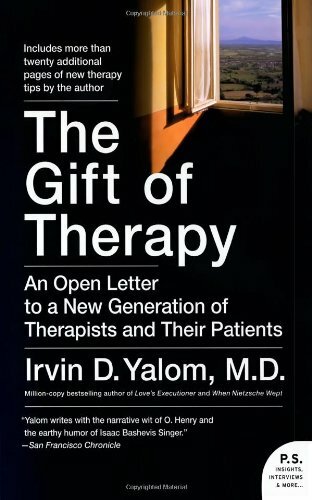 This is a book that summarizes 35 years of wisdom by one of the leading existential psychotherapists alive today. Its clear, direct, and easy to grasp writing style, along with its invaluable insights, has made it a required book in counsellor training programs of all stripes. It’s equally valuable for clients who want to learn more about what their therapists do (or should be doing!). For anyone looking for a simple, concise, and eloquent primer on Jungian psychology, look no further. 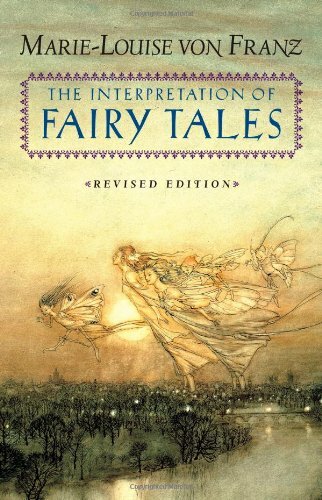 This book provides excellent instructions for working with fairy tale motifs wherever you may find them, including your own dreams. 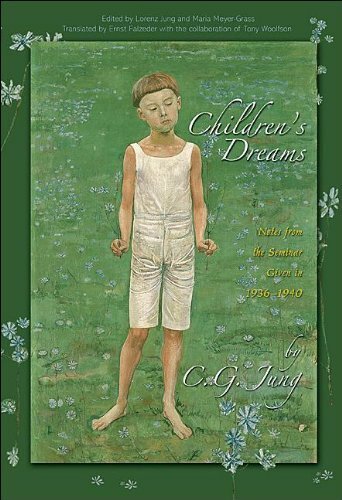 Marie-Louise von Franz was a participant in Jung’s Children’s Dreams seminars, below, and not surprisingly her method of interpreting fairy tales almost exactly mirrors Jung’s method of interpreting dreams. To anyone who truly wants to roll up their sleeves and get to work on interpreting dreams, this recently published volume should be welcome indeed. It represents a half-decade of seminars in which Jung taught dream interpretation to Jungian analysts. At the beginning of each year of seminars Jung provided an overview on how to interpret dreams, and through the rest of the sessions the participants interpreted dream after dream. 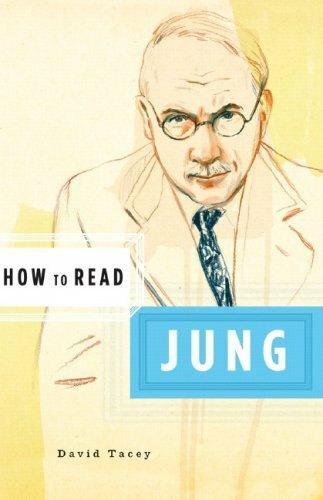 Like the other books of Jung’s seminars, this captures a less formal, more personable, side of Jung than his other writings. 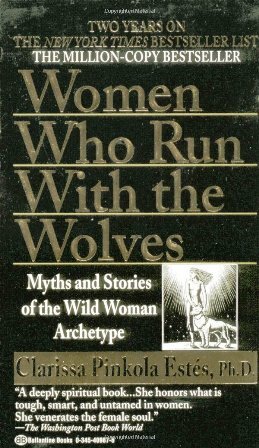 Marion Woodman is a brilliant Canadian Jungian Analyst who brings wisdom to the understanding of the feminine aspect of the psyche–whether it is found in women or men. In so doing, she fill in gaps that many others miss. This book is a great introduction for those interested in exploring her work. 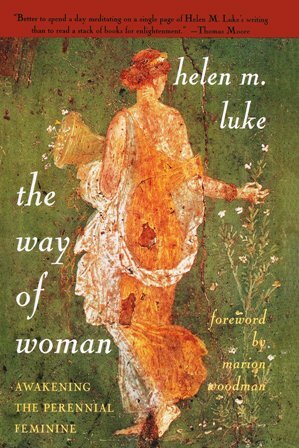 All of Helen Luke’s books are excellent, and this one also comes with an introduction by Marion Woodman. It should not only be helpful for those wanting a better understanding of the psychology of women, but also for anyone wanting to develop a better relationship with the feminine part of themselves. Luke began her writing career after she retired from being a therapist, and she brought a lifetime of wisdom to the venture. 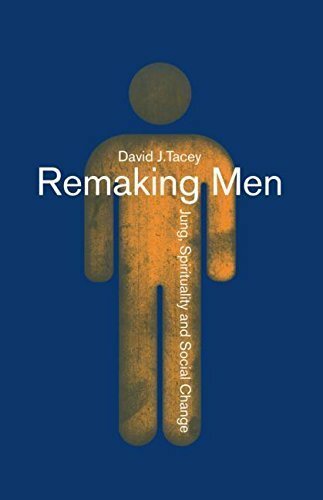 Remaking men is not only an excellent book on male psychology, it also reviews the entire field. While Hollis’ Under Saturn’s Shadow (above) is the first book I would hand most people wanting to better understand or work on this topic, this is the book I would hand anyone who wants to dig deeper and wider. This is no book for the faint of heart. 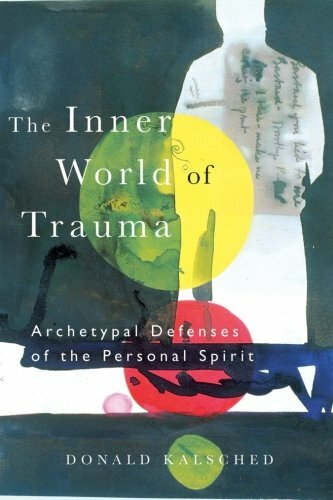 Kalsched sifts and reconciles a huge amount of psychoanalytic and Jungian thought and practice on working with trauma. His description of the complexes that are triggered by trauma, and the way to work with them, greatly influenced the way I work with trauma survivors. Kalsched describes trauma as triggering a “self care system” within the psyche that supports the trauma survivor while also greatly hindering them. In so doing it provides a respectful way to approach trauma work that brings both a value and purpose that all too many others miss. It took Kalsched almost two decades, but his second book is likely even better than the first (above). 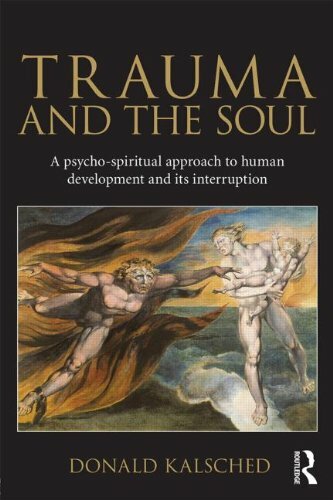 Now the Inner World of Trauma has “Soul.” While it still is not what I would call an easy read, this book brings additional, and far greater, depths to the endeavor, and working with one’s trauma is presented as an invitation to work with one’s spiritual depths. 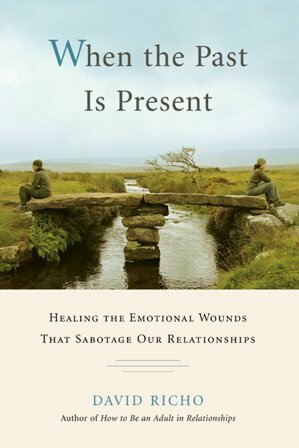 If you are dealing with the effects of trauma, this is a very worthy read. 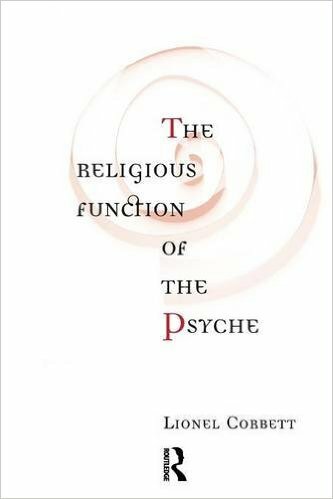 In the Religious Function of the Psyche, Pacifica Graduate Institute’s Lionel Corbett outlines an approach to one’s psychological work that may be able to address one’s spiritual questions and longings. In so doing he shows how psychotherapy can be a kind of spiritual practice, and how one’s suffering can be caused by, and lead to, a search for meaning. 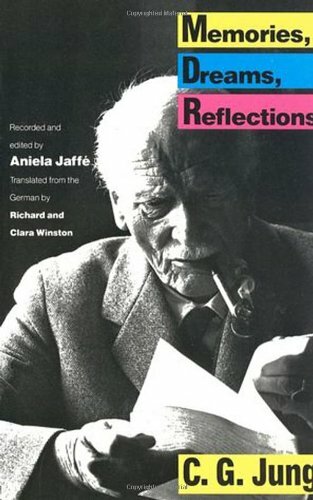 Jung’s autobiography, Memories, Dreams, Reflections, has not only been an inspiration to many since its publication in 1963, but it is also one of the most evocative and compelling descriptions of Jungian theory and psychotherapy, as well as of its discovery. It is still ranked 4th out of all the biographies on Amazon.ca. Robert Johnson’s autobiography provides, through the example of his own life, another excellent introduction to Jungian psychology. It also shows how Johnson was able to use Jungian theory to make sense out of a childhood injury that claimed part of his leg, as well as to relate to the mystical visions that he had throughout his life. 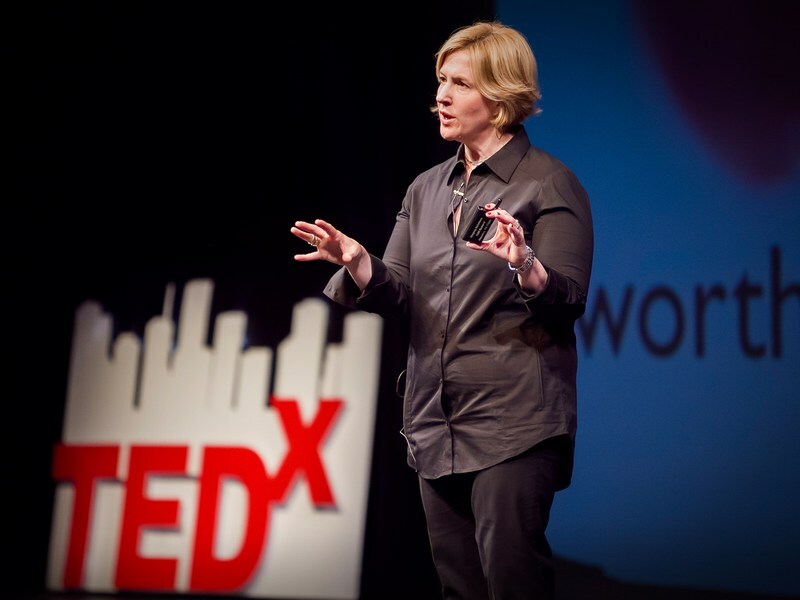 This Ted talk by Brené Brown, the Power of Vulnerability, tells us about the secret of human connection. This is a brilliant talk by a top researcher which succinctly conveys that the quality of our relationships, and even the quality of our lives, is utterly dependent on our capacity to be vulnerable. In fact, learning to value, embody, and see first-hand the power of one’s vulnerability to bring good into one’s life is a crucial achievement in our development. Just watch it, if you haven’t already. It is deservedly one of the top 10 TED talks of all time. The Stillness Shall be the Dancing is series of talks by Marion Woodman that were given in Houston in 1994. 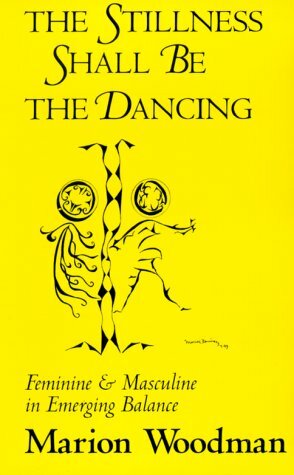 They are very worthwhile for anyone wanting to better understand and relate to “masculine” and “feminine” as psychological metaphors that describe aspects of ourselves, as well as our psychological work. They can be downloaded for free here. 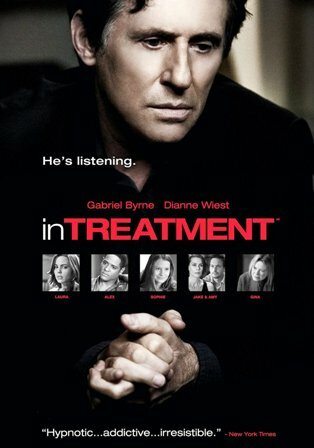 In Treatment follows a therapist, played by Gabriel Byrne, through his weekly sessions with his clients and his supervisor. Like many HBO shows it is excellently written and acted, even if it is occasionally a little over the top in terms of plot. But then again, that’s what makes it so riveting. 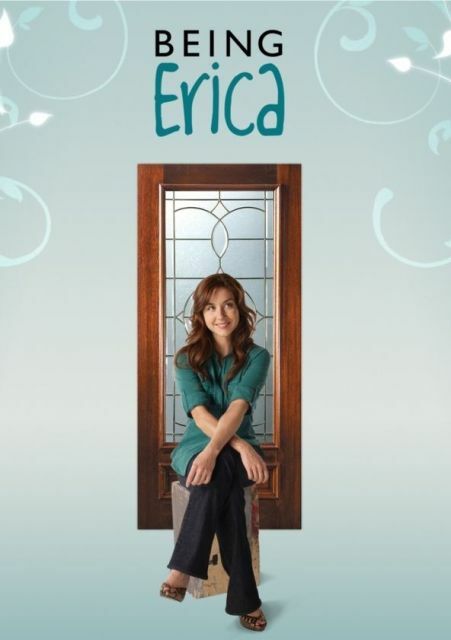 Though it involves time-travel and a magical therapist, Being Erica is anything but cheesy. It is funny, moving and packed with insight. Through the “everywoman” character of Erica Strange, the series really captures what the process of therapy can feel like for the person who is doing his or her own work in a sincere way. We relate with Erica, and we learn from her. I would say that the program accurately depicts “how change happens” better than anything I have seen in TV or movies. 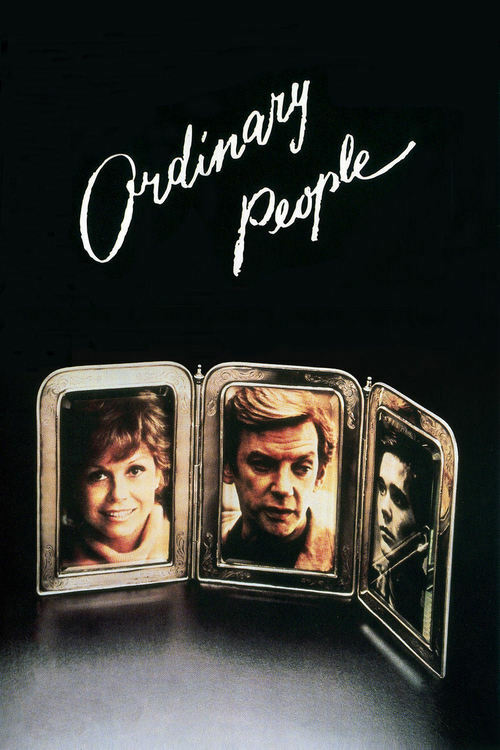 Ordinary People subtly depicts a family that has experienced the traumatic loss of one son, and it shows how therapy is able to help the surviving son find his own way to process, grieve, and move on. By the end I think many viewers may wish Judd Hirsch was their therapist! 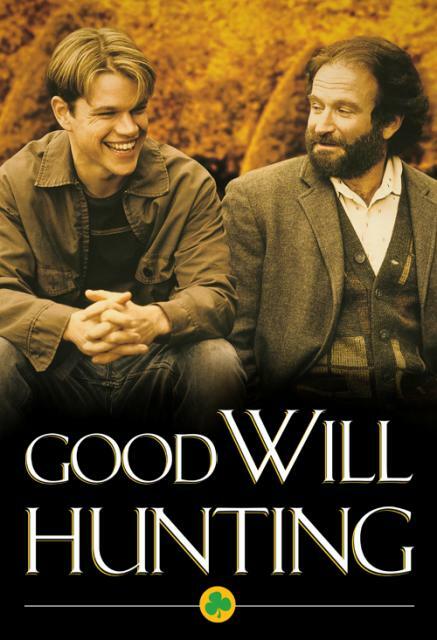 Good Will Hunting accurately depicts how childhood abuse can foreclose on one’s life. It uses the example of a gifted individual, played by Matt Damon, who is not able to pursue his talents for it would mean choosing to separate from the only relationships that support him. This film shows how, through an ongoing relationship with a supportive, yet human and flawed, counsellor, individuals can learn to develop new relationships, both with themselves and others, and come to accept more of who they truly are. Okay, perhaps the film is a little bit Hollywood, and the insights, healing, and growth come too quickly, but it also points a finger towards something we can also reach towards.